Clean, feminine looks and light, effective weatherproofing combine to make the Gordini Aquabloc® VIII Aki Mitt an all-time classic. 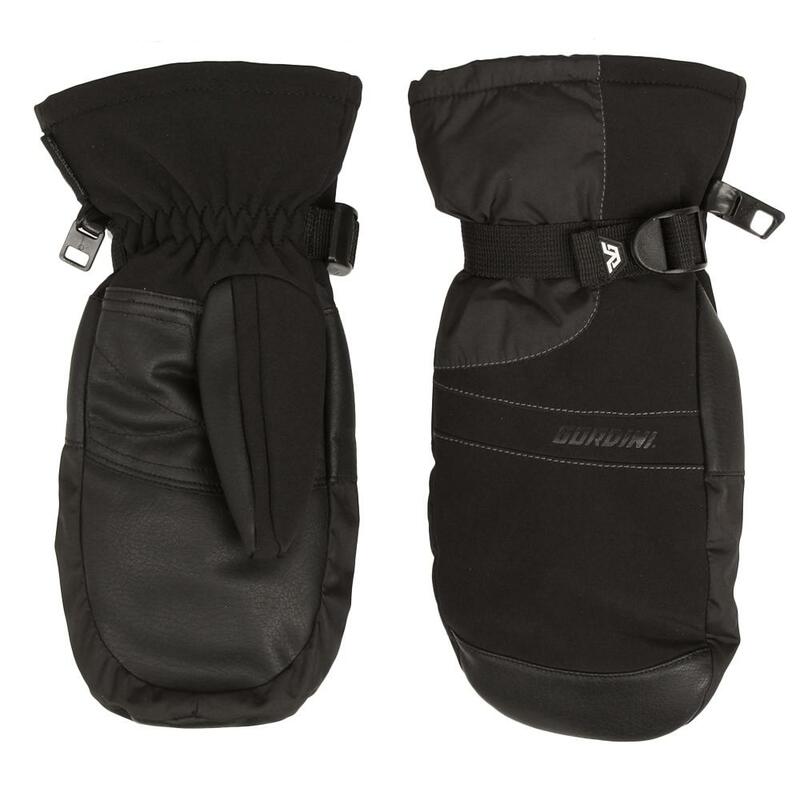 This mitt has an athletic flex fabric and synthetic leather exterior backed by a waterproof-breathable insert. Megaloft® insulation adds lightweight, low bulk warmth with help from a wicking lining. The inset fleece cuff adds extra warmth and weather protection. "Do these mittens have finger "sleeves" inside?" "The Gordini Aquabloc VIII 's are true mittens. They do not have finger sleeves inside. Hope this information helps!"